BOOK a private event at Burlini Studio of the Arts! 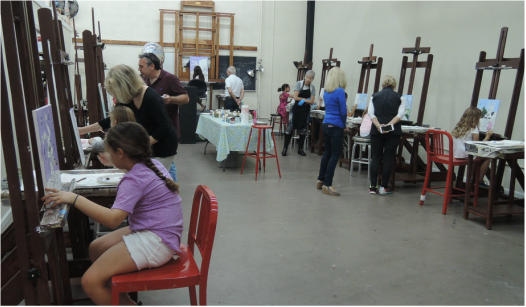 Private events at Burlini Studio of the Arts are all personalized and one of a kind. Let us work with you individually to choose the perfect date, time and painting choice. No Painting Experience Necessary. We provide everything, just sign up, show up and paint! Your guests will enjoy a uniquely unforgettable experience, and walk away with a finished art piece in hand. 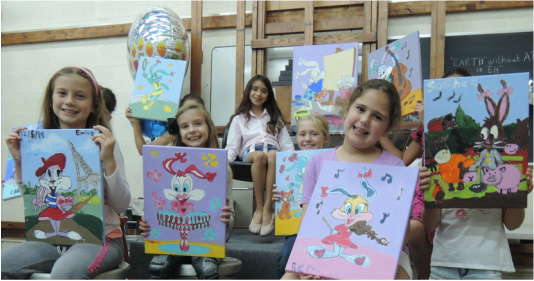 Come in now and join our vibrant artistic painting classes! 3500 NW Boca Raton Blvd.